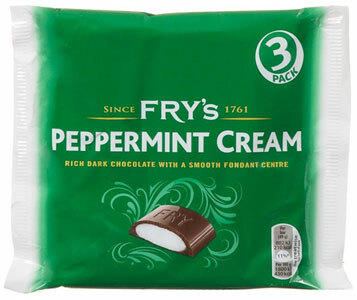 An imported treat from the UK, Fry's Peppermint Cream bars start with sweet peppermint fondant and enrobe it in rich, dark vegan chocolate for a pairing that you won't soon forget. Each 147g (5.25 oz.) 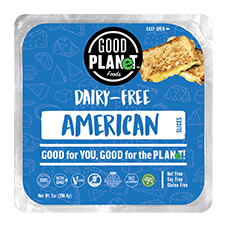 package contains 3 individually wrapped bars to give you plenty to enjoy or share for $3.79. From eggplant of vineland, New Jersey on 1/26/2019 . 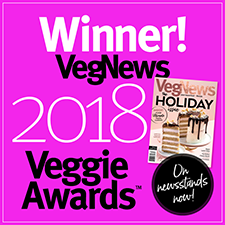 What Are Vegan Essentials Customers Looking For?